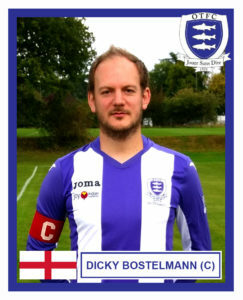 The 1s have yet another captain… a third in three years… and by the end of the season it with be a fourth in four. There was method to this madness though. The idea was to try and gel a smaller more engaged squad that could foster consistency. The previous seasons 1s and 2s squads were stripped apart and brought back together in a different set up. Well going by the first 3 or 4 games… absolutely… huge wins – at one point the enigmatic Tom Scott had 4 hattricks in 4 games. At the halfway point in the season, OTFC were still in pole position for promotion and a decent run of games would have them vying for top spot in the league. High scoring wins of 8-0, 6-0, 7-1, 4-0, 3-0, 3-1 became a feature, the squad always over subscribed with players being asked to move to other teams around the club. 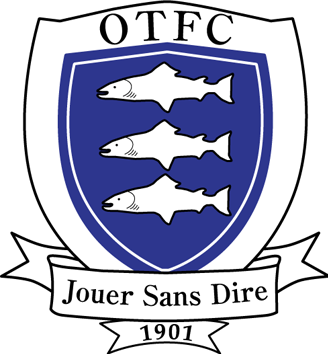 OTFC were looking at unfamiliar territory and were riding on the crest of a wave. With a change in formation to the norm playing a back 3 with attack minded wing backs, key 1s players were returning to form all scoring and creating. 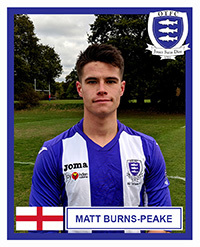 A return to the fold from Seb was a breath of fresh air securing our back line with clear instruction and giving confidence. Ex 2s players moving up were proving their worth setting the tone for the consistency previous 2s squads had benefitted from. Post Christmas, form dipped this coincided with a few injuries and a number of players unable to make games, where we had availability of 15-16 players, we were now announcing squads of 12. Everyone arrives to a game of football wanting to play 90 mins. This is natural, however, the clear benefit of a number of players giving a spirited 65 mins in key positions showed its worth, or rather the opposite in the second half of the season. The season has been a success, we didn’t gain promotion, but the team is in an amazing place. As Will takes the helm forward into the next chapter the basis of the squad is there. This was not the transitional season it might have been, I was personally worried that taking the responsibility of the 1s may be a step too far and that amalgamating two squads into two very different ones would faulter. It hasn’t and the team is a strong unit built and ready for its next chapter. Rating - 9 With his mind on overseeing a successful transition to 1s captain and a player and admin overhaul off the pitch, you could easily have expected Tiffs' longest serving skipper to have taken his eye off the ball on the field. As it turns out, Guar-Dicky-ola enjoyed one of his most successful campaigns for the club, with a couple of big goals, strong tackles, headers and defensive organisation a-plenty. The outgoing skipper is (and will continue to be) a credit to the club and the right (centre) back position. 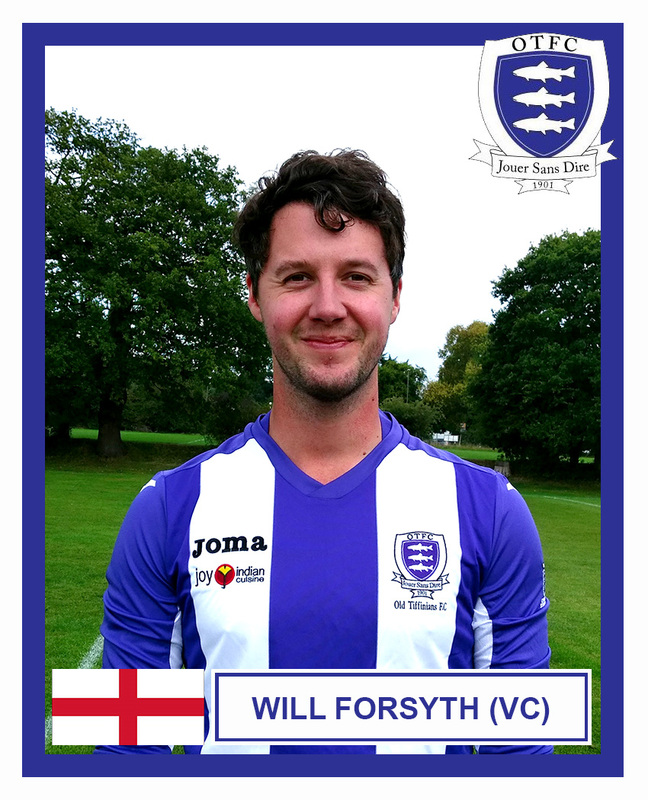 Rating - 9 Vice Captain Forsyth has grown into his own this season... Now injury free and up in confidence our skipper in waiting has thrived in the higher league with his quick feet, precise passing and clear footballing head. Goals have come from Will throughout the season via his assists, this is a dimension he has added to his game - also played every league game. Rating - 9 Ollie is one of three players to play every game this season. Made the move up with a number of 2s back to where he belongs. 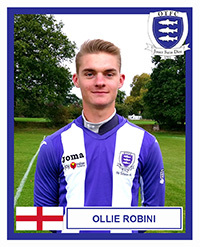 Ollie's high press and precise passing has cemented the anchor of the back 3. Rating - 9 Technically gifted, fit as anyone else in the squad, goals, assists and an incredibly high workrate. No nonsense Matt has been a stallwart in our midfield three. 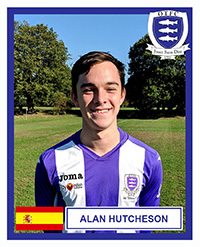 Impressively played every game this season. 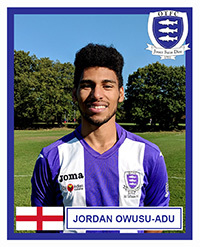 Rating - 9 Jordan "MOTM" Owusu-Adu ever present in the holding role binding the midfield. We are a better team when he is in. Tackles, passing, goals, vision and intelligence,.. Our biggest asset? Only player to start every game this season. 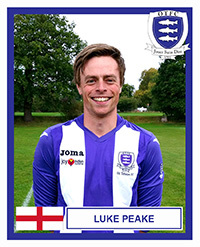 Rating - 9 The ultimate utility player this season Luke has played in midfield and defense, we remain unsure which he prefers... just as long as he is enforcing the Peake game. Luke has had one of his best seasons this year despite starting injured and missing early games. 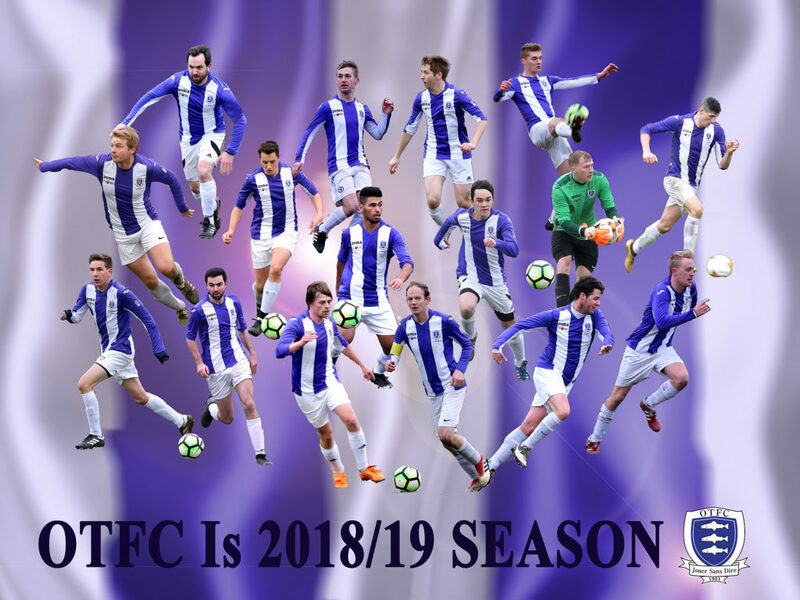 An impressive season! Rating - 9 The hero returns. Seb returns to the OTFC fold after a year in the valleys. 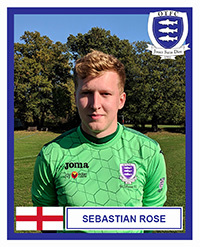 Seb has been phenomenal, playing out from the back, calling early, sharp saves, distribution. Seb has been a marvel. Welcome Back! 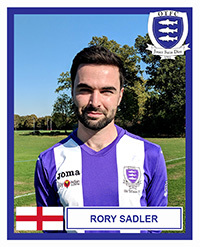 Rating - 9 What to say, a vision up top, gliding across the green planes terrorising oppositions, scoring goals, assisting goals, perfect skin, dulcet tones. Gorgeous! Rating - 9 Last season's skipper, rejuvenated and released from the back. speed his weapon. Rory has been ever-present and dangerous... coined the fist-pumping, chest beating Sadler "ROAR". 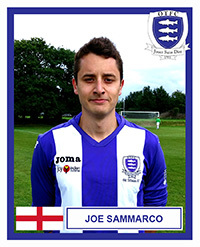 Rating - 9 A strange season for Joe, Joe remains an attacking threat at all times, defensively also strong, beats his man every time, positionally intelligent, nominated for MOTM in almost every game he played, however always the bridsmaid, never the bride this season. 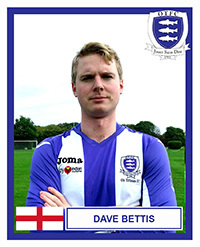 Rating - 9 This could be Dave's best season for OTFC, a haul of 11 goals is impressive for a player making the stride up to the 1s - enough to win golden boot in previous years. Dave has not had the game-time of other players, making this stat even more impressive. Dave's quick feet and sharp decision making his (and our) asset. Rating - 9 What a season from James! 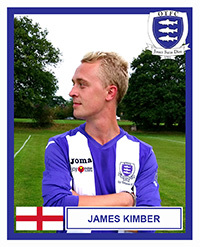 More focused on the field than ever, James has bossed the back 3, his calm precise play has given confidence and stability to others. A play-maker from the back. always looking for the option to play. For me his most impressive OTFC season. Rating - 9 Full back extraordinaire... I wasn't sure that Ben was going to make the 2s to 1s transition, the FBs we had on offer are younger quicker and possibly fitter... how wrong I was. Ben has been incredible. a different option for us, cutting in from the left onto his favored foot creating chances and presing the oppo back at all times. 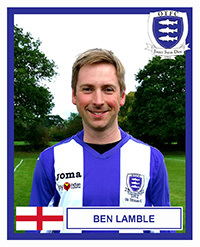 Ben leaves us at the end of this season and we wish him a fond farewell - Ben you are always welcome back into the OTFC fold! 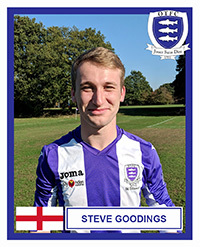 Rating - 9 Suffering from injury at the start of the season, it was a building process for Steve, one unmentionable match aside, Steve's comfort and control on the ball, speed and precision gives Steve his weapons. Studies over, hopefully Steve will be able to play more games next season, An asset we missed at times during the key moments this year. 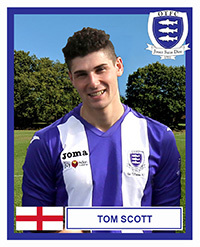 Rating - 9 Tom... oh Tom... Unplayable at times, a goal predator, however injury and work tailed his season off early, Tom's ability is unquestionable, however his form dipped at points. Tom is a goal machine with or without his toenails and a return of 9 from 9 speaks for itself. Get fit, get ready, Tom we will need you and more next season. Rating - 9 Matt's unquestioned ability was one of our strengths at the start of the season. Matt's season halted at Christmas. 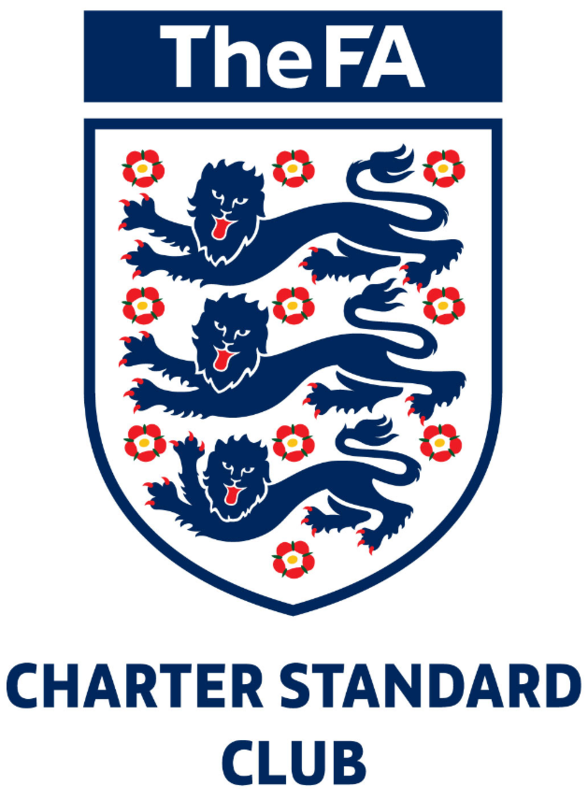 As players were returning this made my selections easier, however it has to be said I would have preferred the problem. 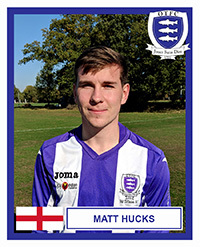 Matt's deadball ability and weaving runs were missed throughout 2019. 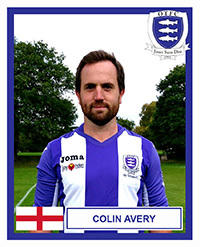 Rating - 9 Colin "the assistor" Avery. Colin came into the 2018/19 season late having had an injury and without fitness following a sizable stint in Vegas. However as the season came on, Colin found form in midfield. He remains the best with the ball at his feet. Confusing the oppo and working away at the opposition's tactics. Here's to next season with 15 games under your belt!